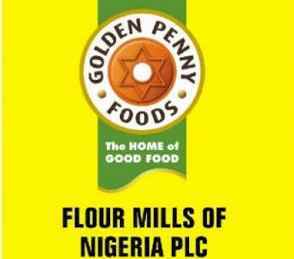 Flour Mills Nigeria (FMN) Is an equal employment opportunity company and will under no circumstance request applicant to pay money or give any personal items of monetary value to our company or any agency. Do you dream of a career In a truly world class environment? Are you ready for a rewarding learning experience at Nigeria’s largest food and agro-allied company? Is this your profile below? 400-level Mechanical or EIectricaI/Electronics Engineering student .